Journeying Through James: A 35 Week Study for Families or Churches is a Bible curriculum that takes kids and teens through the entire book of James. Each week focuses on a different section of the book of James and includes games, a Bible lesson, crafts, snacks, and MORE! Also included is a parent letter and Bible reading plan that can be copied and sent home to help families read the Bible on their own during the week. “Journeying Through James” started as a homeschooling curriculum (The Book of James: A Hands-On Homeschool Curriculum). I used this curriculum with my boys during the 2015-2016 school year. 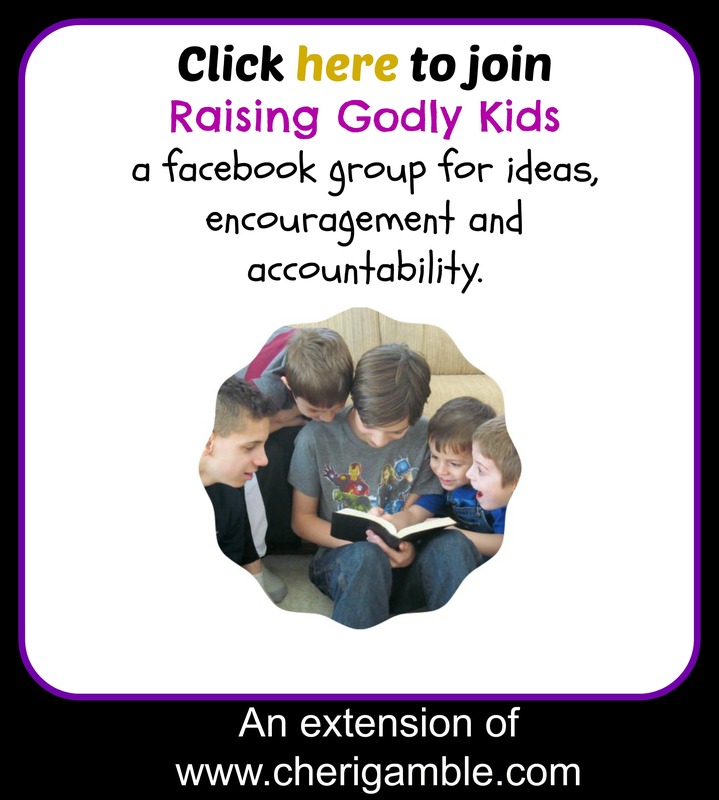 When my husband and I were discussing what to do with the youth ministries at our church for the school year, I decided to try to adapt the homeschooling curriculum to a group setting. I did this throughout the year, writing lessons that we used with our k-5th grade elementary after school program, as well as our middle school and high school youth groups. Because of the wide range of ages, each lesson contains a wide range of activities so that groups can pick and choose what will work for them. Most everything was easily adaptable to all age groups, however, and we had no problem keeping our kids engaged throughout this study. I have made this curriculum available so that other churches and ministries may use it, too. As a children’s ministry worker, I am always looking for something that is fun, yet highly applicable to every day life and full of deep spiritual truths. I do not want to water down the teachings for my kids — I feel that kids need to learn the Truth and they need to be grounded firmly in Biblical principles. That was my goal through this study. While there are lots of fun and crazy activities, this study is packed full of Scripture and the Biblical applications are not watered down at all. It is my prayer that God will use this curriculum in a mighty way! If you are interested in this curriculum, you can download a pdf copy here or order the print copy here. I hope you are able to use this curriculum! May God bless you as you serve Him!